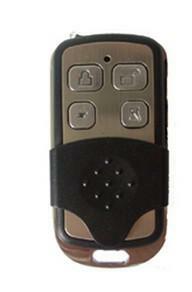 MD-214R used with focus alarm panel or remote controller for sound and light alarm. It is two way wireless security device. 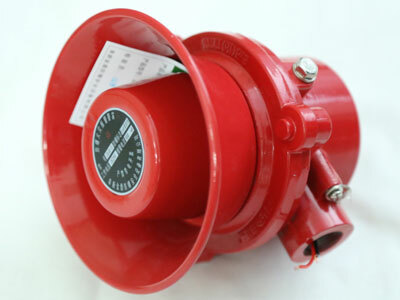 MD-214R can work with PB-403R with emergency alarm and cancel alarm. 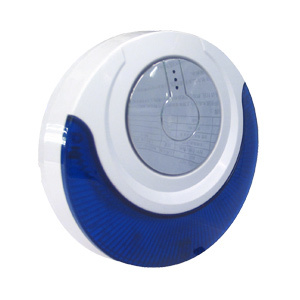 MD-214R can work with wireless motion sensor MC-335R, FT-89R, MD-212R and makes sound and light alert when intrusion is detected. 1.It can work with alarm panel and controlled by panel. 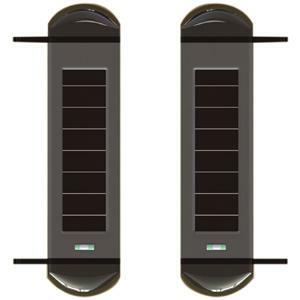 It can work with wireless detectors or remote without panel. 2.It can code maximum 48 wireless equipments. 4.It is tamper-resistant to against moving or open. 5.It fit for to be installed in porch, window at home or store. 6.It can realize alarm and disalarm answer and react.